The Yale Club of London is pleased to invite you to a Breakfast at Tate Britain on Monday 15th July, followed by a private curator-led tour of the L.S. Lowry exhibition. The breakfast will be held at the Manton Foyer from 08:30, and the curator-led tour will begin at 09:00, terminating around 10:00. You will then have the opportunity to remain in the galleries and take in the exhibition at your leisure. L. S. Lowry (1887-1976) was one of the most famous British artists of the 20th Century. A painter with an instantly recognizable style, he is famous for his scenes of industry and the lives of the working-class in the north of England. 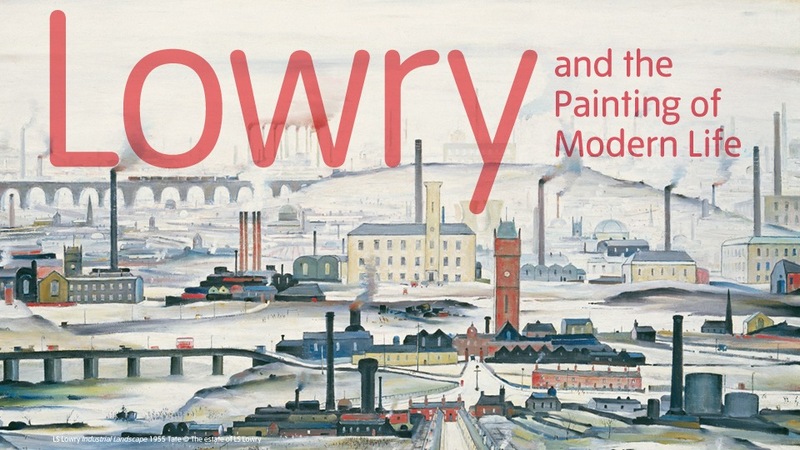 In recent years Lowry’s work has undergone a significant critical re-assessment and he is now regarded as one of the most significant figures in modern British painting. This is the first major exhibition of his work in London since his death. The British public have long held his art in great affection and this is sure to be a popular exhibition.